Moisey Uretsky is the Co-Founder & Chief Product Officer @ Digital Ocean, the second largest and fastest growing cloud computing platform, with more than 700,000 developers having deployed more than 20 million cloud servers. The company has raised $123 million in funding from Andreessen Horowitz, Access Industries, IA Ventures, CrunchFund, and Techstars. As for Moisey, before founding DigitalOcean, he studied Mathematics at NYU and launched CorreGroup, a big data startup that provided valuable analytics to billion-dollar hedge fund firms in New York City. 1.) How Moisey came to found the 2nd largest cloud computing platform with Digital Ocean? 2.) Moisey has previously said: ‘we did everything wrong for a decade’. What were the biggest mistakes Moisey made and how did he look to rectify them and learn from them? 3.) Does Moisey believe that you can learn to be a great business leader? Is it inherent or if not, what are the steps required to increase your chances? 4.) Moisey has previously said: ‘business that succeed are either needed or loved’. What does he man by this? 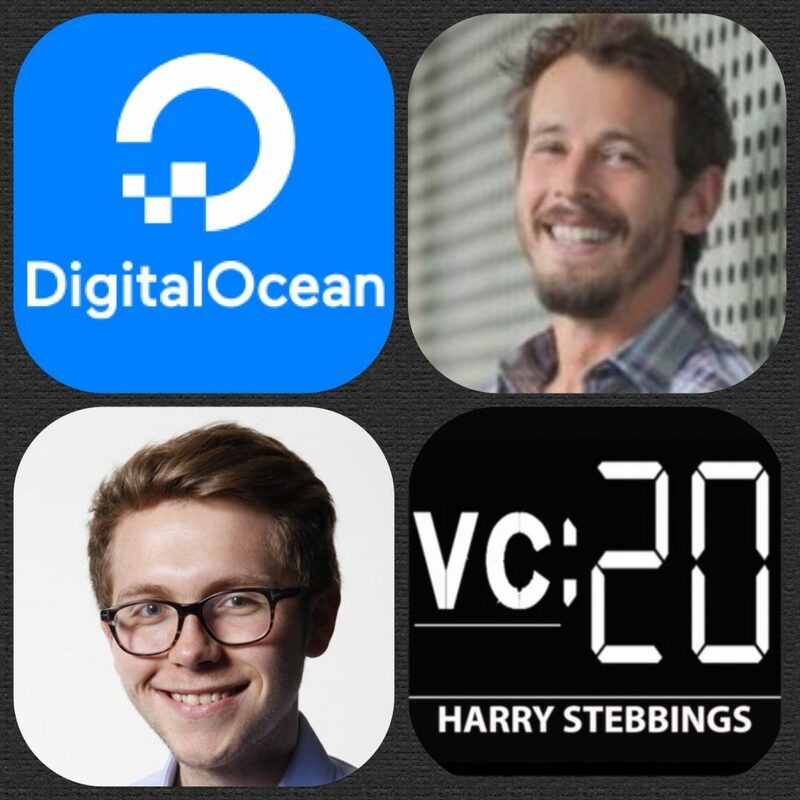 What category does Digital Ocean fall into? How does that affect his management style and thought process? 5.) Question From Ari @ Techstars: How do Moisey and Digital Ocean fundamentally scale love? What are the inherent challenges of building this type of culture? How does the theme of love play out in the hiring and the on boarding process? As always you can follow Harry, The Twenty Minute VC and Moisey on Twitter here!